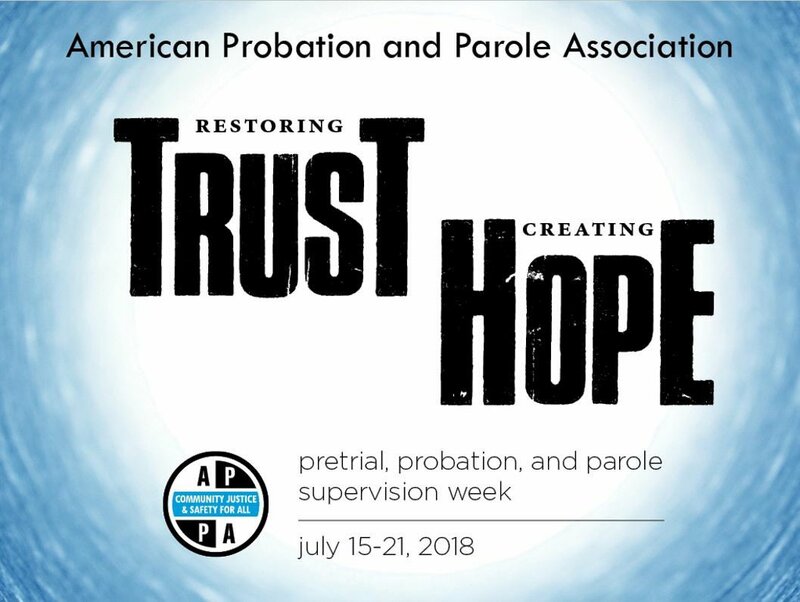 We joined the American Probation and Parole Association (APPA) and a host of other agencies in recognizing members of the community corrections and supervision workforce during this year’s Pretrial, Probation, and Parole Supervision Week (PPPS Week) – July 15 to July 28, 2018. 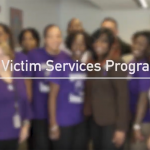 Here at CSOSA, we continue to be guided by the principles of community, accountability, and justice. 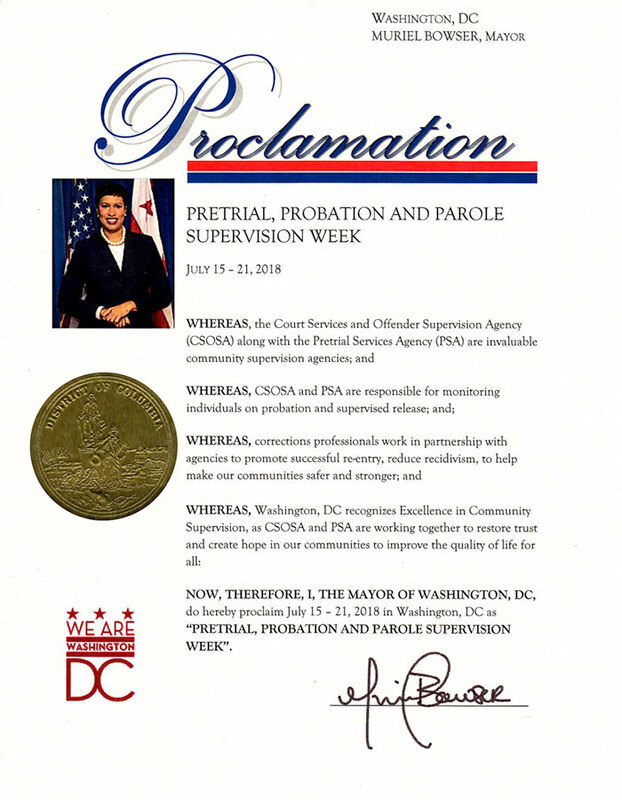 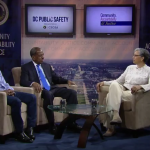 Thanks to our own hard-working Community Supervision Officers and PSA’s Pretrial Services Officers, who enhance public safety in the District of Columbia for those who live, work, and play here.